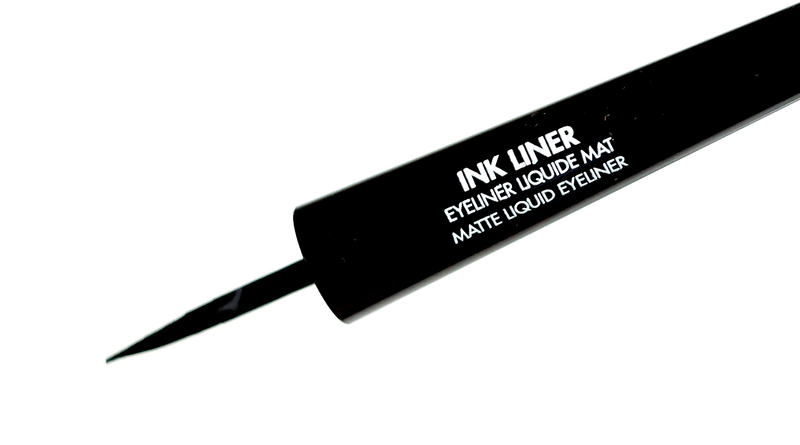 For the pencil eyeliner, Aqua Eyes and Crayon Kohl pigmentation is lower than Artist Liner. 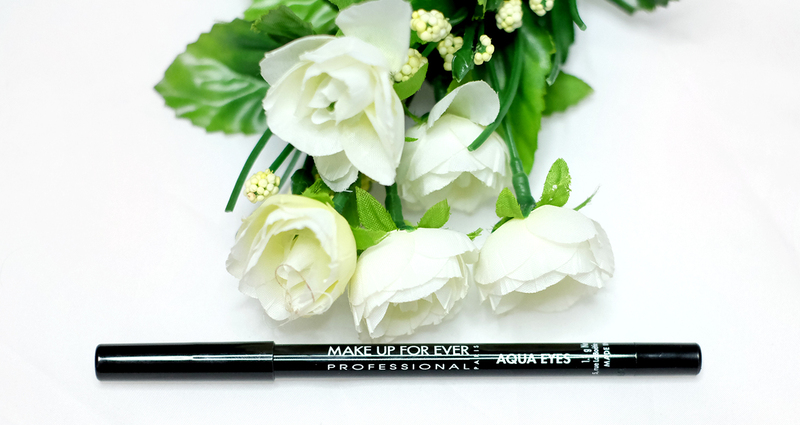 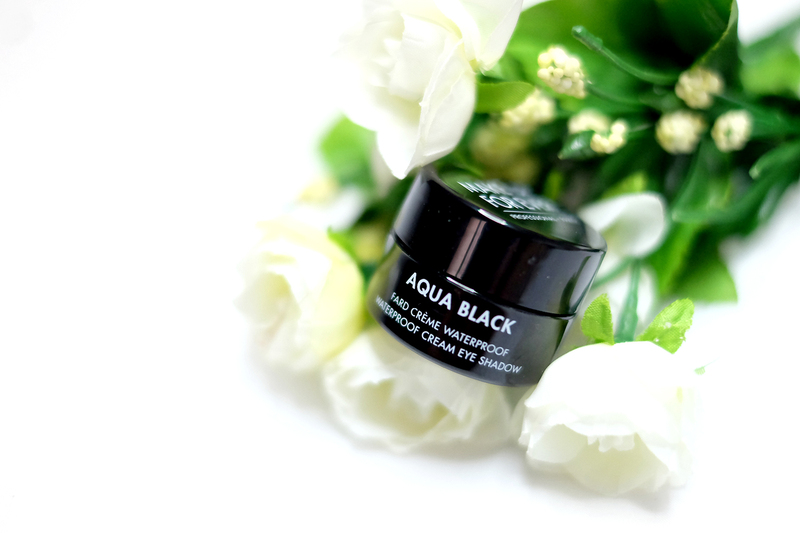 However Aqua Eyes is resistant as well against water, which is crucial for any pencil liner that is often smeared and giving panda eyes. 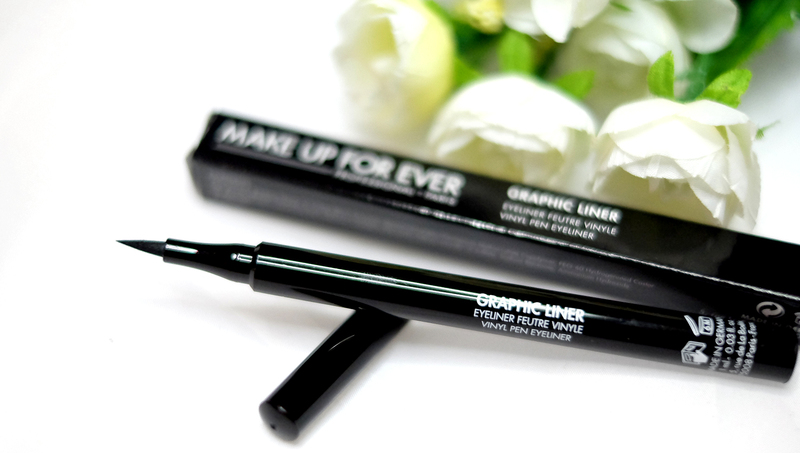 Artist Liner is so smooth, creamier than UD Zero Pencil that I love, and better cos it comes in retractable mode. 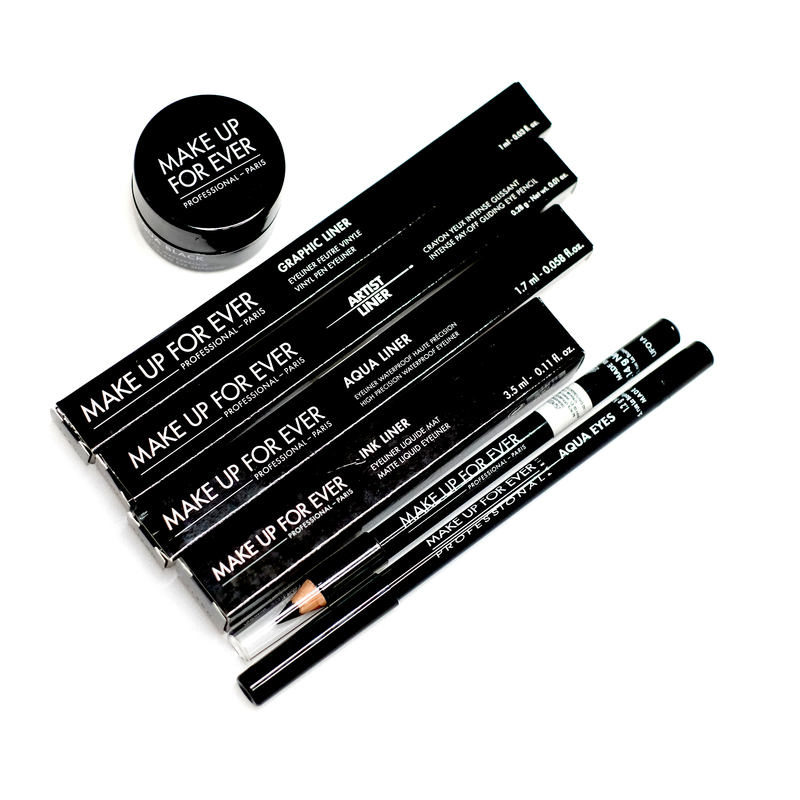 So this are all the black eyeliners provided by MUFE so far and though some have impressed me, some are quite aren't. 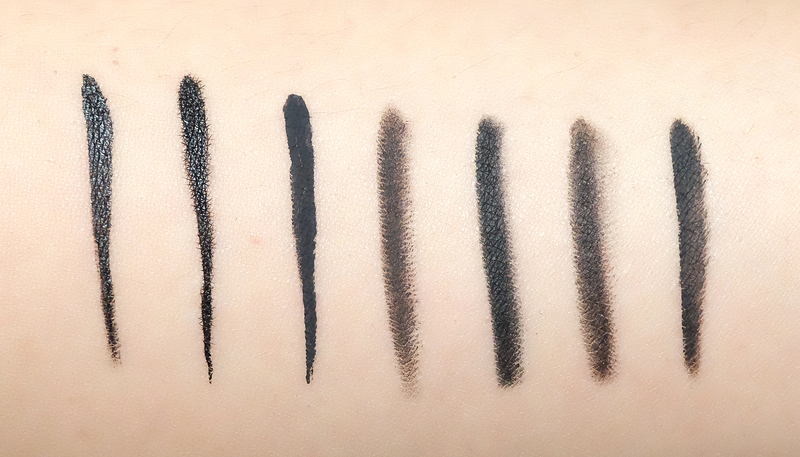 I guess that's why they have a few selections, to have people find the perfect match eyeliner for their own. 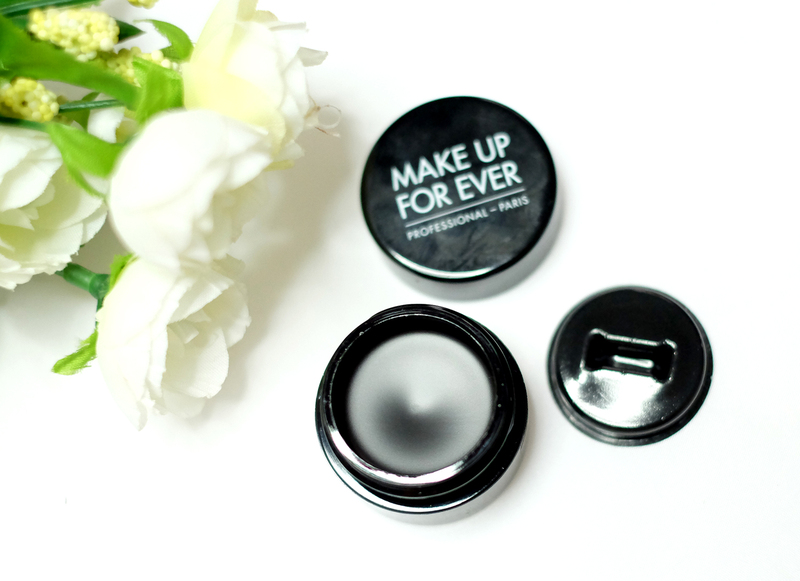 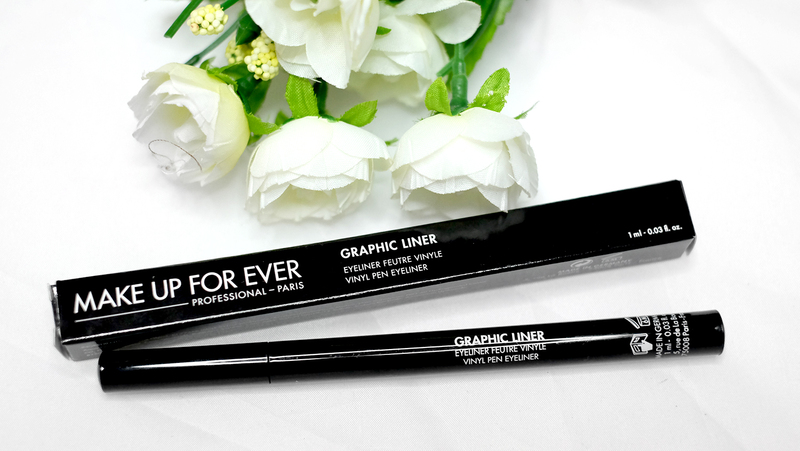 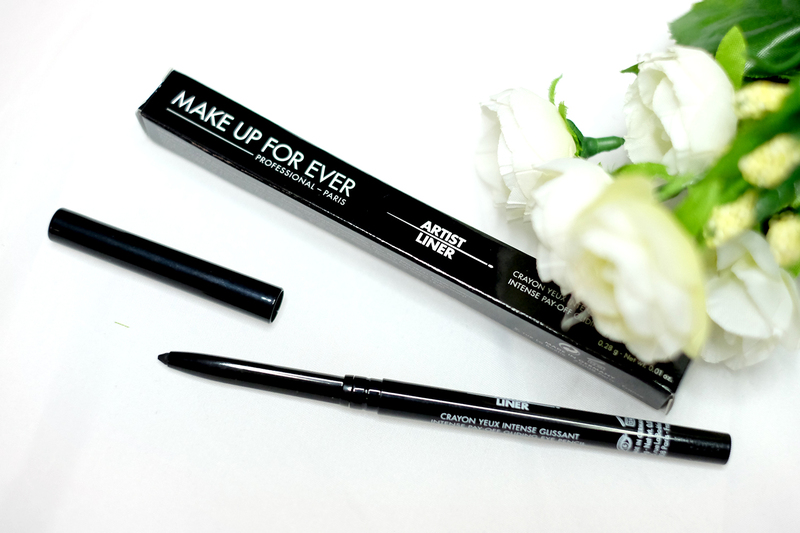 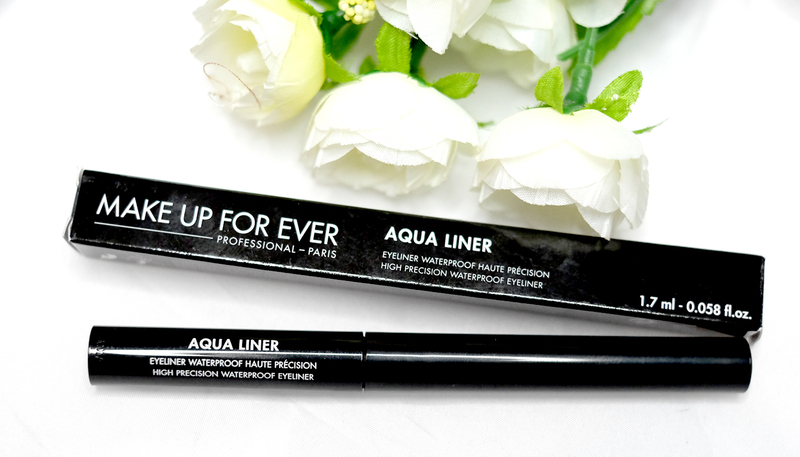 For me I would be relying myself the most with Aqua Liner like I said, how about you guys? 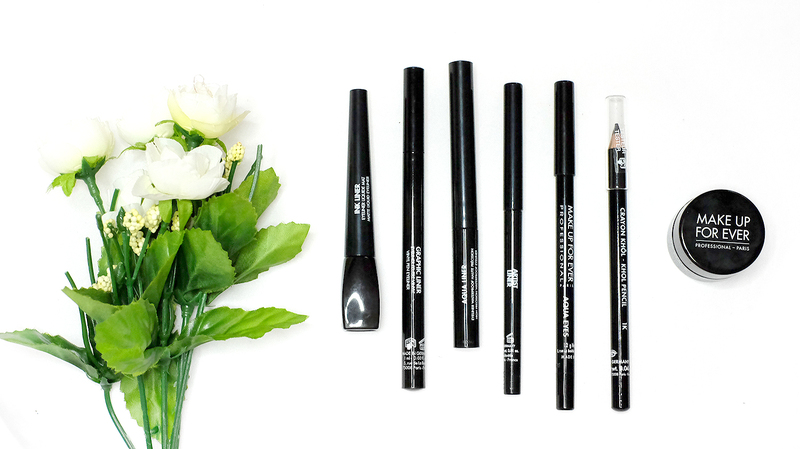 Which eyeliner suits you the most and have you ever tried it? 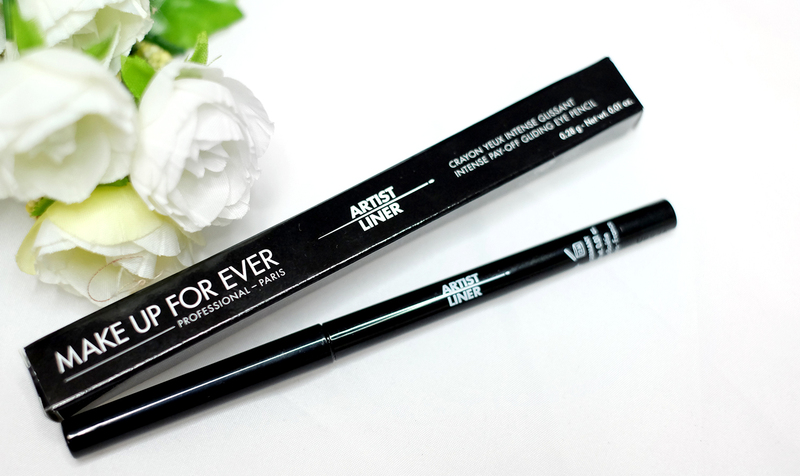 But, does it have a tattoo-like finish? 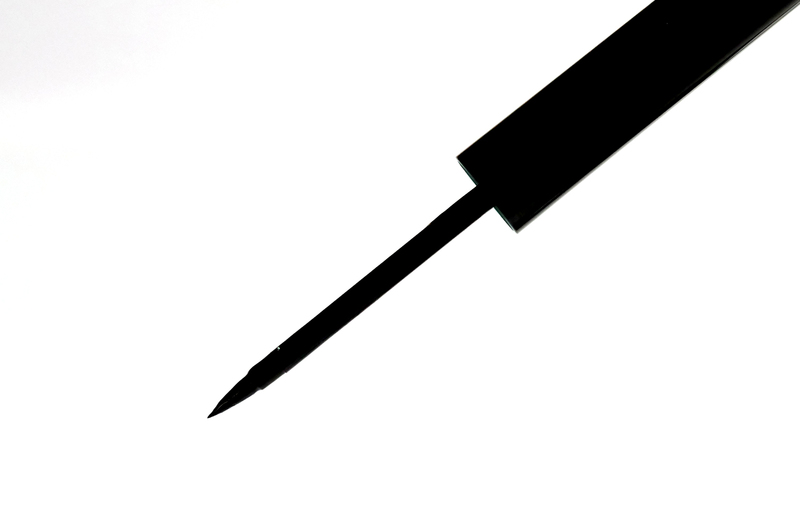 Like it can peeled-off or it will drawn like the pen type? 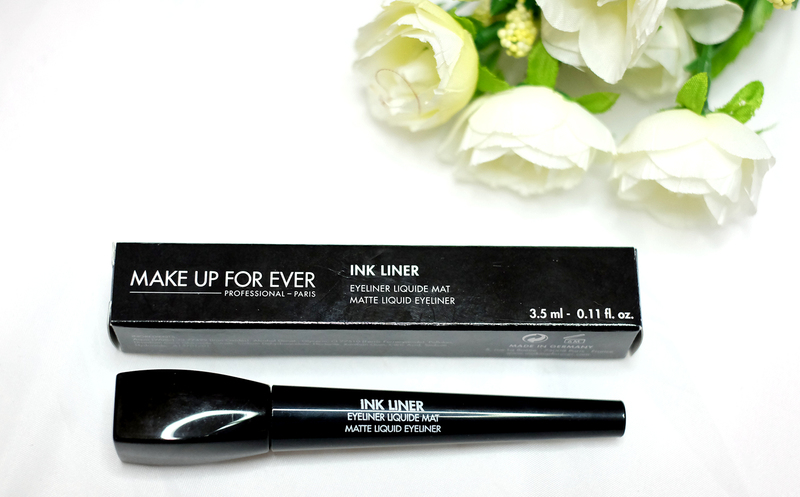 thank you, still learning tho!! 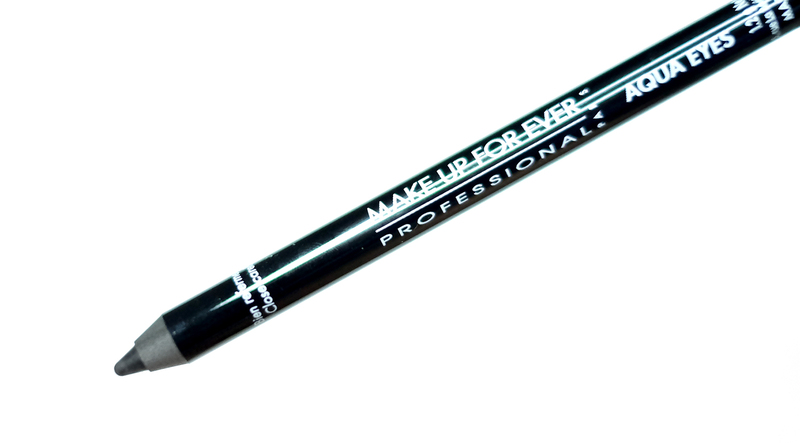 pokok nya suka semua produk make over mah..